Peter Östling is my name. I grew up in a small village called Bröttjärna, moved for a short period to Stockholm, but Dalarna pulled me back. Now I live with my family in Djurås, and have done so for many years. I started my musical career by stage diving. It was in the first class and with a flute of wood. At the premiere concert I made an amazing dive from the stage, because a helpful soul put me standing on a chair to reach higher. It was then that I decided to play an instrument where you could use the chair to sit on, so it was the piano. I played classical piano until I bought my first electric piano when I was 17 years old. 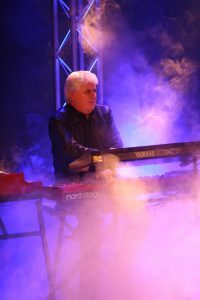 I got together with Kent Jansson and was introduced to Deep Purple and was completely amazed of the sound of the distorted organ together with electric guitar. I invested in a couple of new instruments and we formed the band Six Feet Under. We made two albums. After Six Feet Under I played in some other bands and during this time developed my skills as a professional sound engineer which still is my main profession. Music has always been an important part of my life, both business and private. Two of my daughters are professional musician and inspires me a lot with their music and ensures that I do my daily scale exercises. 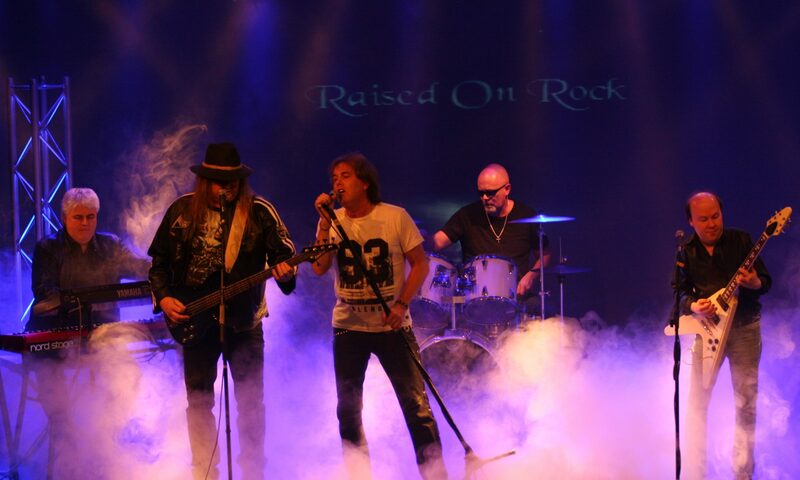 I hope you all will like our debut album “Raised on rock” released in May and can feel same joy as we have had making it.